If you are looking for a brand new asphalt basketball court or need to repair your old one then we can help! We can install both half and full size courts. No matter if you decide to go full or half we will ensure that your court has a proper base coat after being leveled and property drainage so you are not left running through water puddles after a light rain. Ensuring proper drainage will make your court last it's full life time because it will prevent erosion that other wise would happen if water pooled below the surface. Also, many people build in basketball courts or half courts directly into their driveway (like the classic hoop over the garage doors). This is easily doable as part of your new driveway installation or your driveway repair or upgrade. Combining your driveway/basketball court is a good way to get double duty out of your asphalt square footage and save some money. Just remember to pull those cars in the garage before you start shooting 3's. 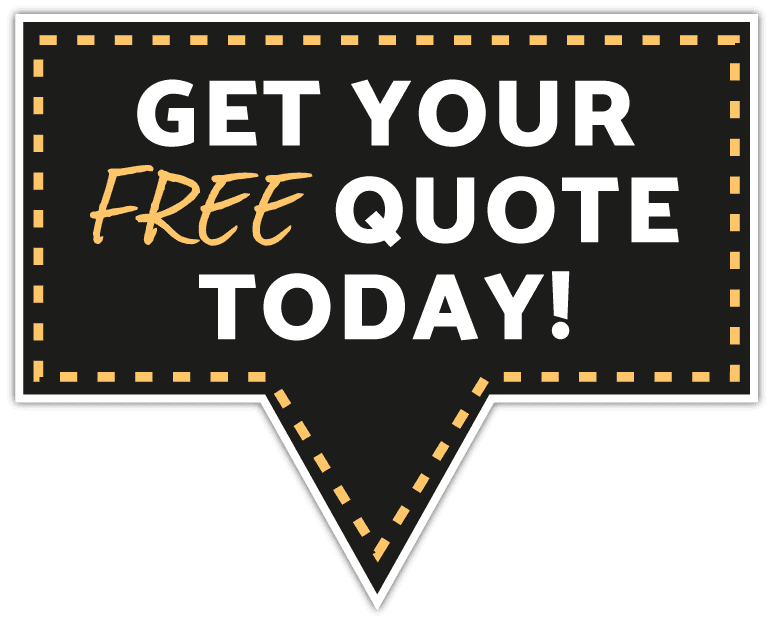 We provide free estimates so if you have your spot picked out then give us a call so we can come out and see how much it will be to make your dream a reality! We are also a full service commercial paving company as well, so if you need any commercial paving services for a business, nonprofit or government agency follow the link!